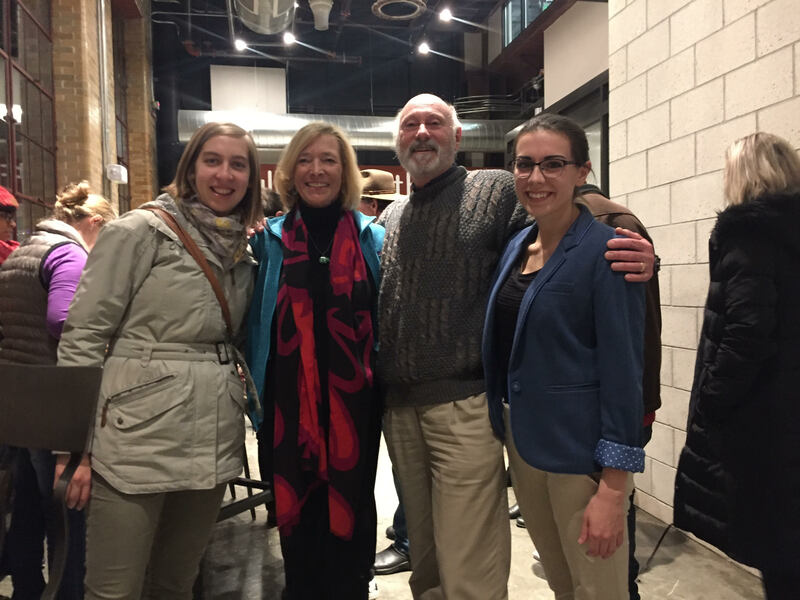 Winner of Impact DOCS Awards! 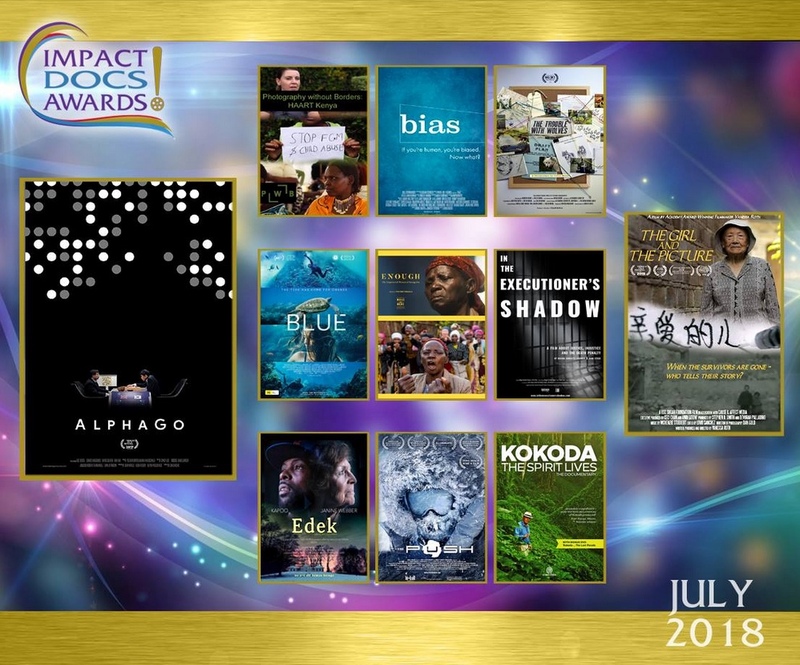 “In the Executioner’s Shadow” won a special Award of Excellence from the Impact DOCS Awards! It has also won the Houston WorldFest Remi Award and a Best Shorts Documentary award.